Check out some of our Previous Shows & Events! 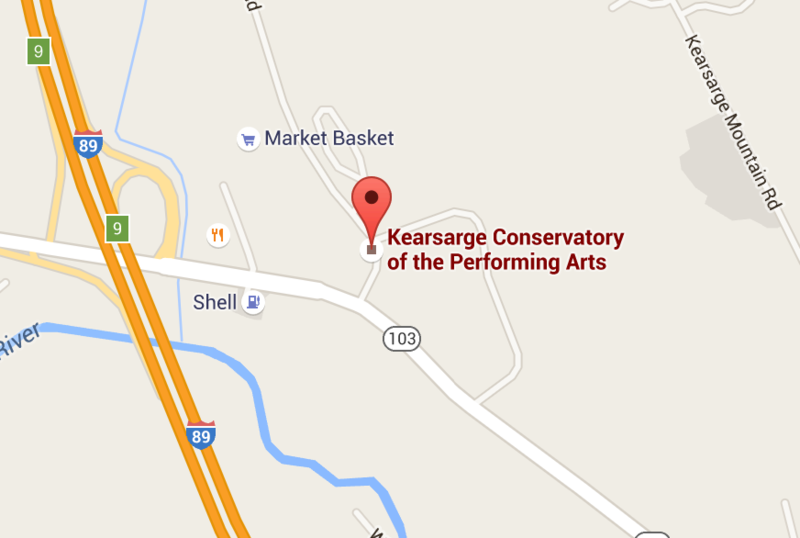 KCPA will be performing at the 64th Warner Fall Foliage Festival! Come and enjoy the Performing Arts in Warner! Sing Into Spring a KCPA Fundraiser! We're not just another Dance Studio ... we're Art In Motion! Join the KCPA Family! Register for classes today!